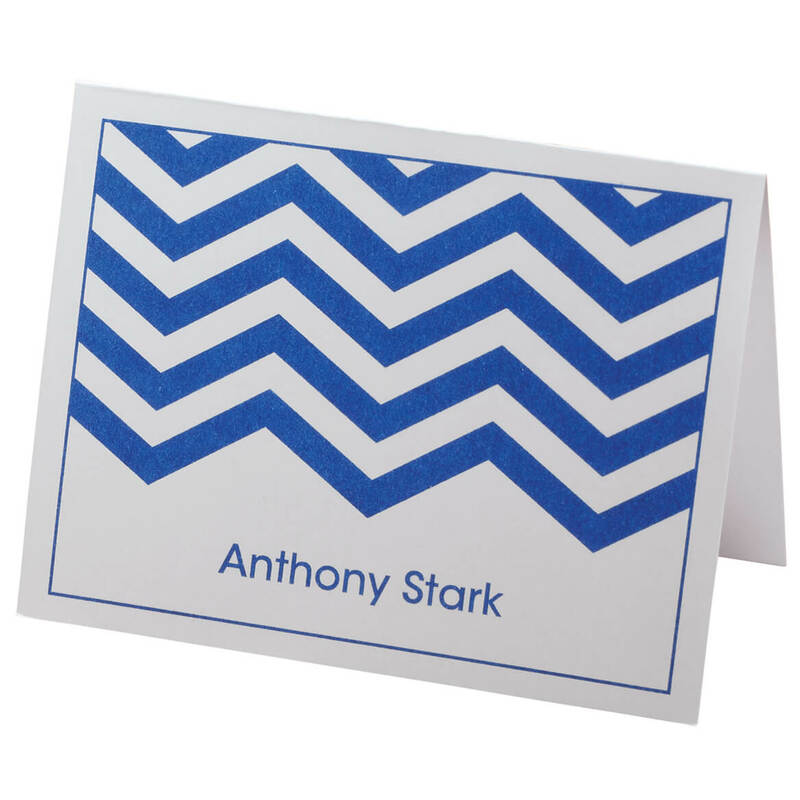 From individual Christmas cards to stunning box sets, Walter Drake offers the variety of choice you need to send the perfect message to everyone on your greeting card list this holiday season. 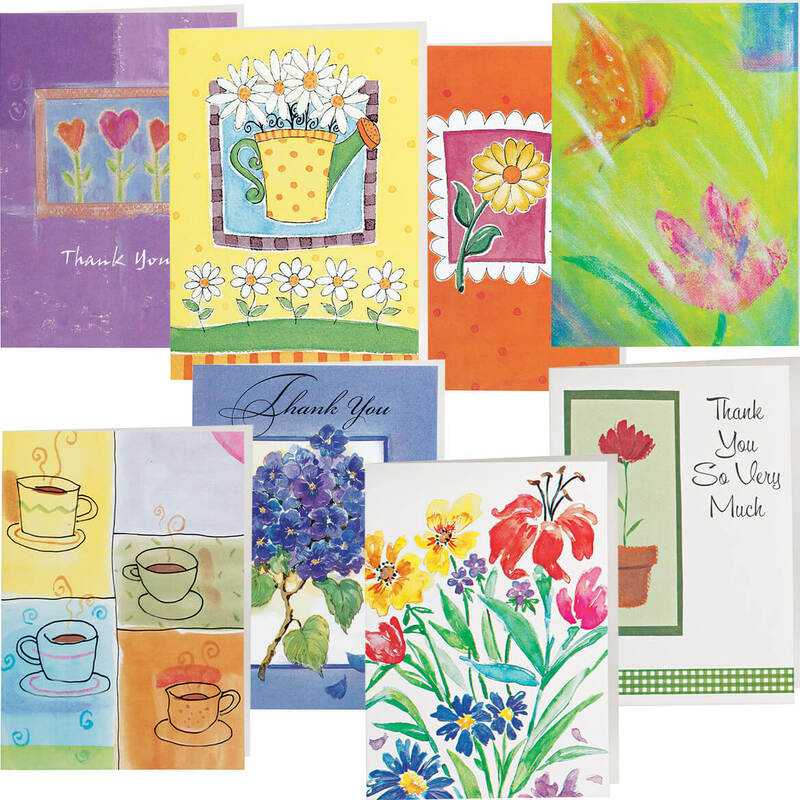 Our range of designs allows you to send every heartfelt word in your heart to those you care about. 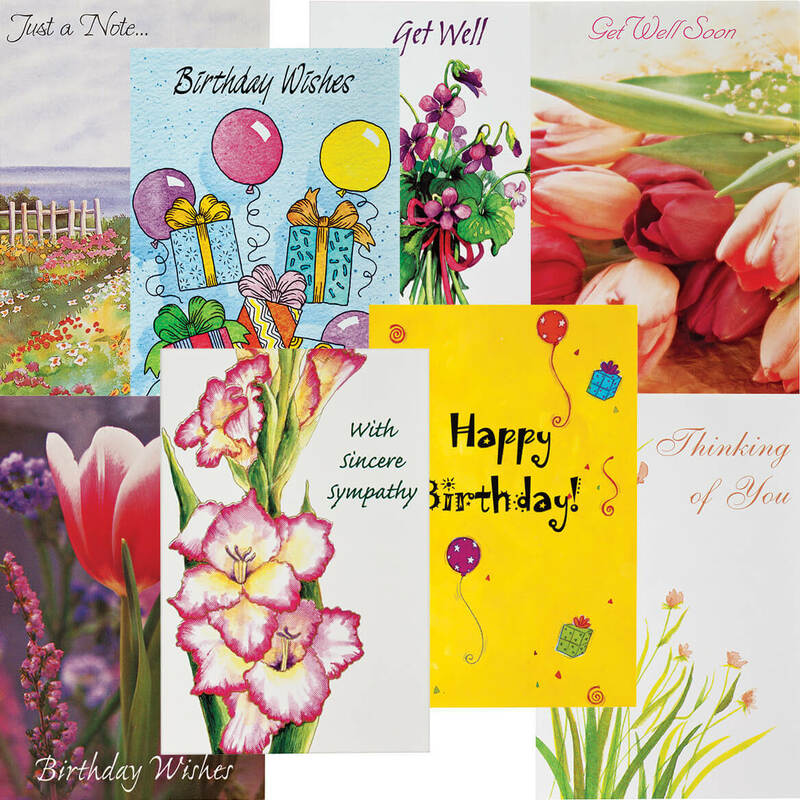 Walter Drake makes it easy to express how much you care with greeting cards filled with inspirational messages. 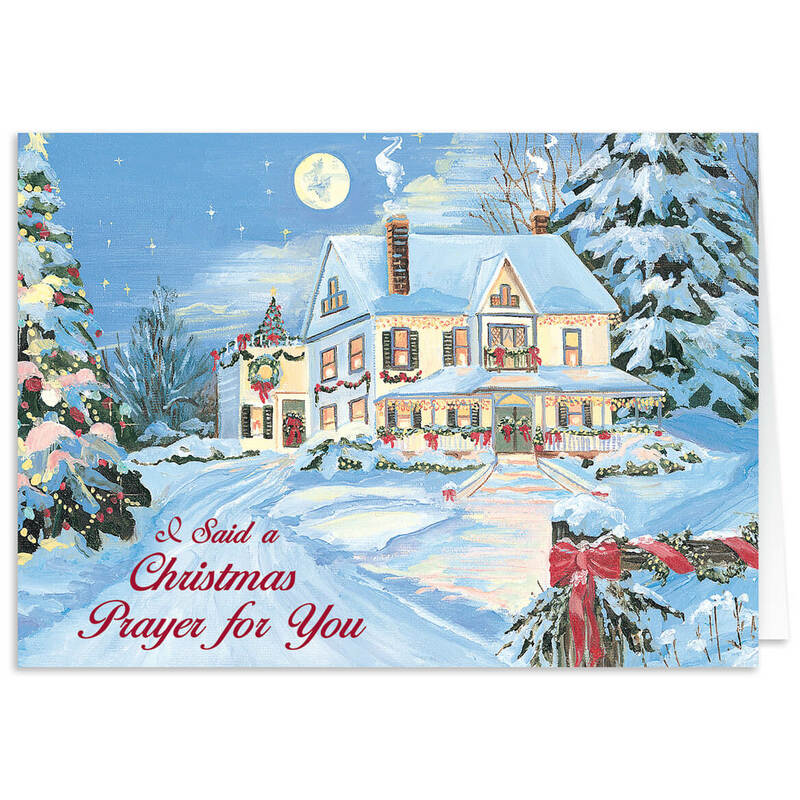 Whether you’re looking to send a religious blessing or wish to inspire with a stunning natural landscape, our holiday cards make finding the perfect card for that special someone on your list a breeze. 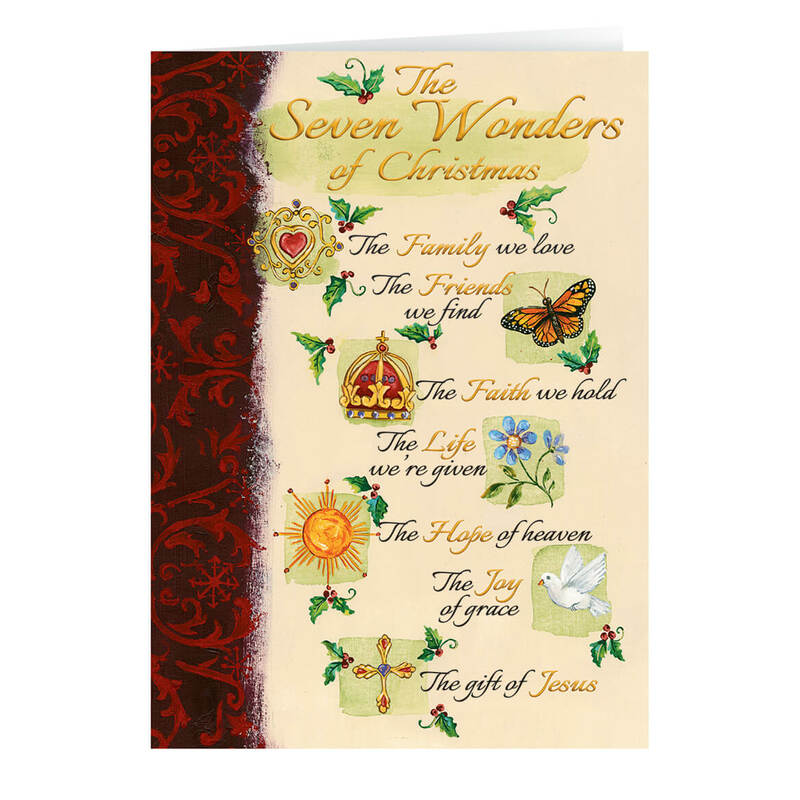 Plus we have more than Christmas cards; we have a wide range of all occasion cards, birthday cards, personalized cards and religious cards for all occasions.